Do you want to create your own polyhedron paper models? Do you know your polyhedrons: tetrahedron, octahedron, icosahedron? 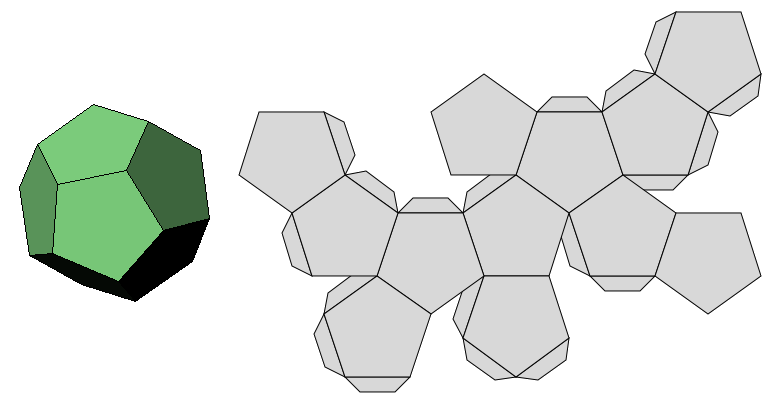 What does a truncated polyhedron look like? You can find out here. Experiment and have fun!